Cairo - Billboards across Cairo advertise luxury homes with “breathtaking” views in compounds with names like “La Verde” or “Vinci” in Egypt’s new capital that is under construction in the desert, miles from the Nile-side city which has been the seat of power for more than 1,000 years. 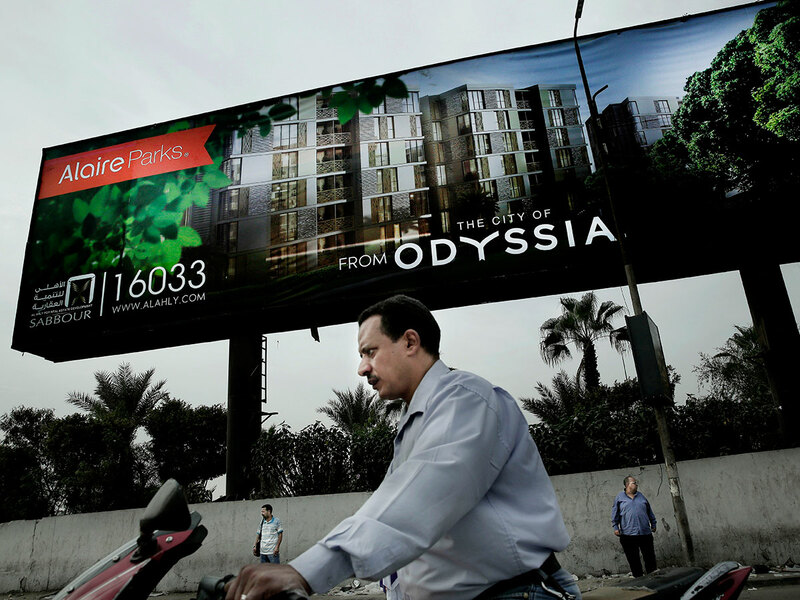 Often, what lies behind the billboards are Cairo’s most overcrowded neighbourhoods, with shoddily built homes and dirt roads frequently inundated with sewage water. The new capital - a proper name has yet to be found - is the $45 billion brainchild of Abdul Fattah Al Sissi, the biggest of the mega-projects he launched since taking office in 2014. He contends the projects, ranging from new roads and housing complexes to a Suez Canal expansion, attract investors and create jobs. 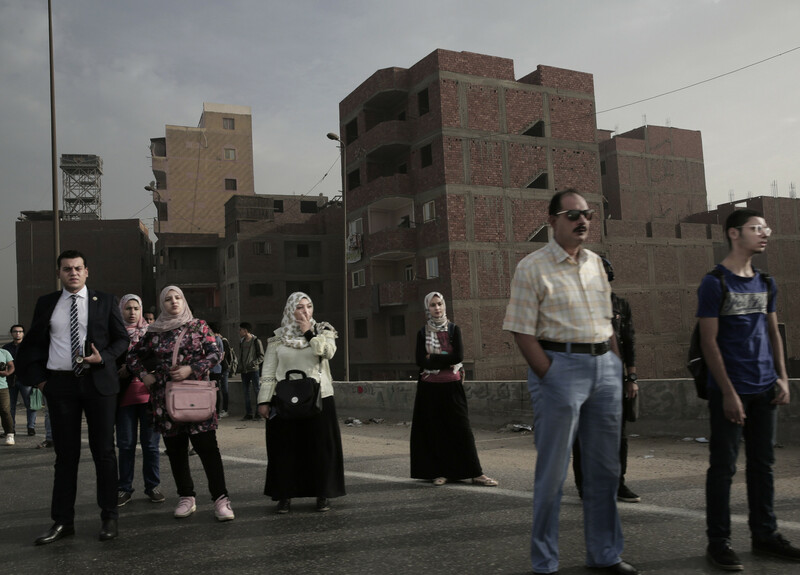 “History will do justice to this generation of Egyptians and our grandsons will remember its achievement, a wave of construction unprecedented in modern-day Egypt,” Prime Minister Mustafa Madbouly, also the housing minister, said. The new city is being built on 170,000 acres about 45km east of Cairo and nearly twice its size. Construction began in 2016, and the first of its forecast 6.5 million residents are scheduled to move there next year. The city will house the presidency, Cabinet, parliament and ministries. Planners promise a 33km-long public park, an airport, an opera house, a sports complex and 20 skyscrapers, including Africa’s highest, at 345 metres. Prices tell a different story. The smallest apartment there - 120 square meters - is expected to cost 1.3 million Egyptian pounds ($73,000), out of reach for a mid-level bureaucrat, who may make the equivalent of about $4,800 a year. 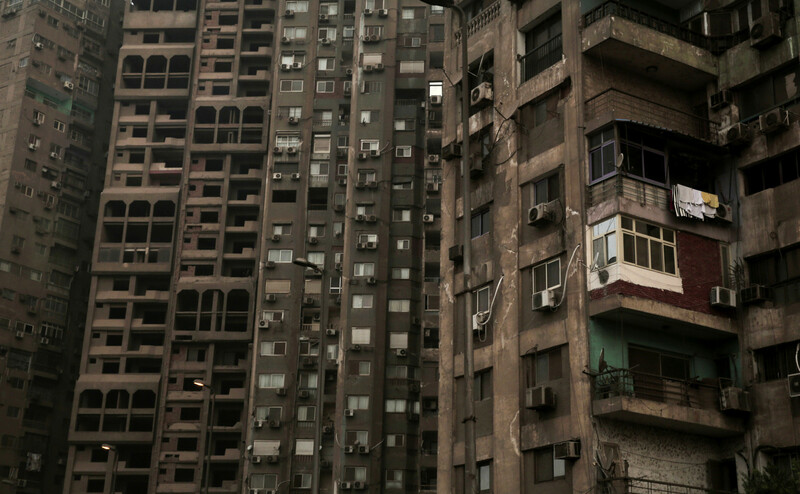 Many government buildings in Cairo, for example, are palaces and mansions confiscated by the socialist government of the 1950s and 1960s. In theory, they could be renovated and turned into museums or hotels, proponents argue. Sameh Abdallah Alayli, an urban planning expert, wrote in the Al Shorouk newspaper that the idea of a new capital was unacceptable, construction should be halted and the focus put back on overhauling the ancient city.